One of the most beautiful things about Grace Church is the impact we have every day with those in need overseas! 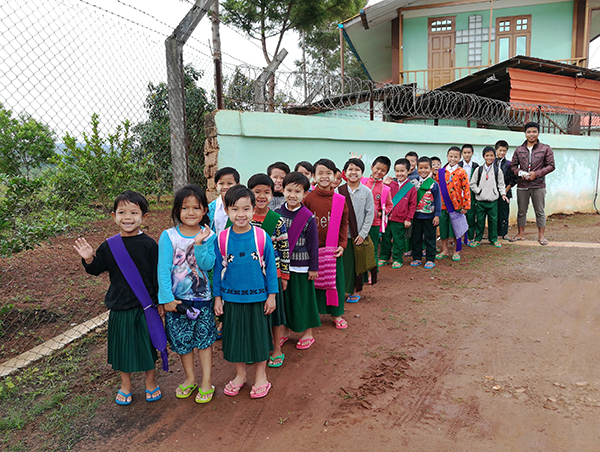 It is truly been a joy to encourage and support the orphanage ministry in Myanmar for the past several years. 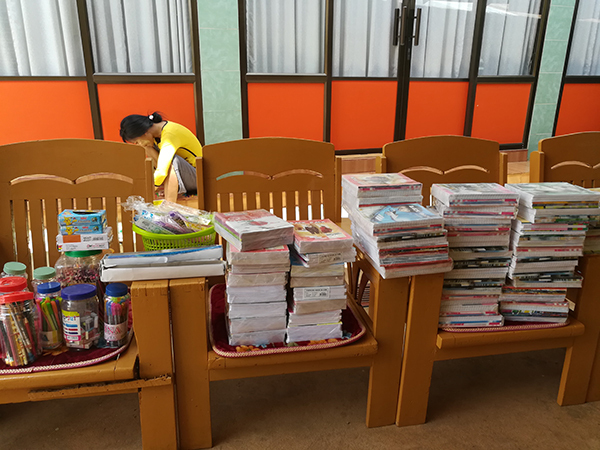 Not only have we been able to provide prayer and financial support, but a number of us have had the honor of meeting and serving at the orphanage personally (including myself)…what a joy! 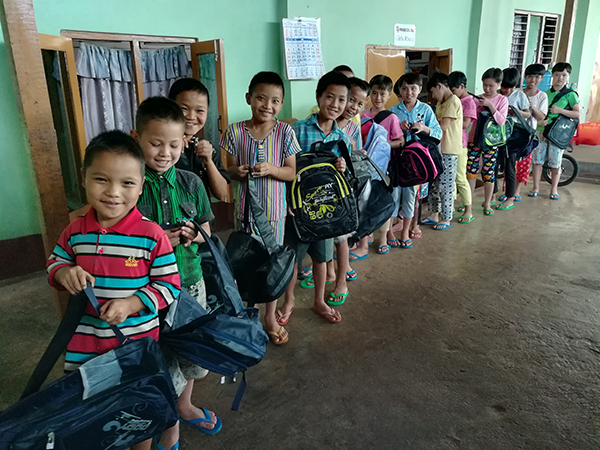 This month our church was able to provide 63 children at the orphanage with ALL of their school needs for an entire year, which includes backpacks, textbooks, umbrellas, sandals, uniforms, admission fees, and stationary. While many in Mt. 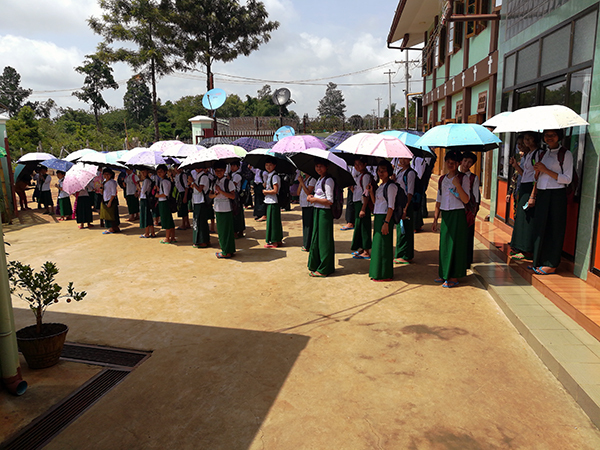 Pleasant are just settling in to summer break, the school year is just starting for these children in Myanmar. 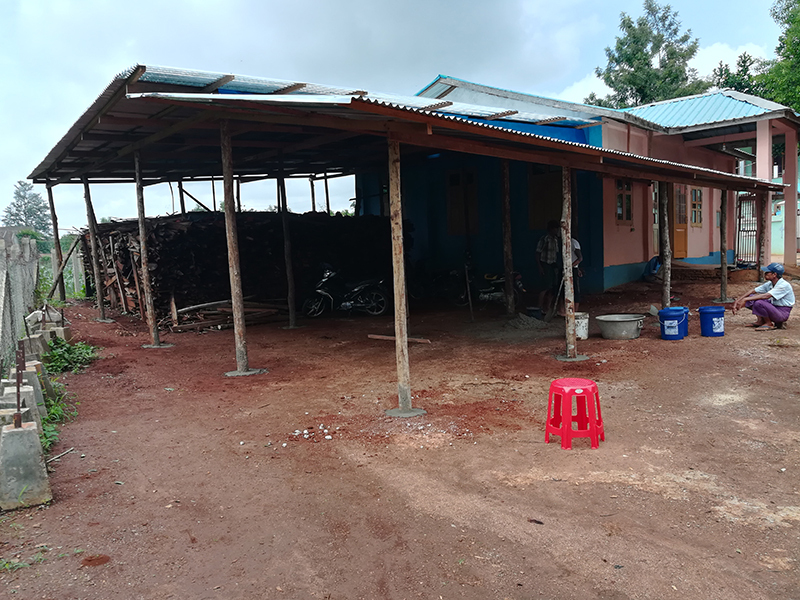 In addition to providing for the educational needs, we were also able provide additional financial support to help build a shelter next to the small house that we’ve talked about recently as a church. The “rainy season” (which they are in the midst of) is significant and makes everyday life in the country even more challenging. 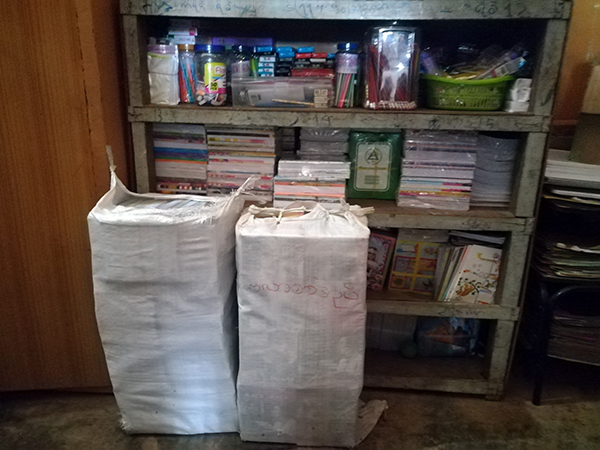 The children, as with most everyone, are dependent on having to air-dry their clothes, which can be especially challenging during the prolonged rainy season. 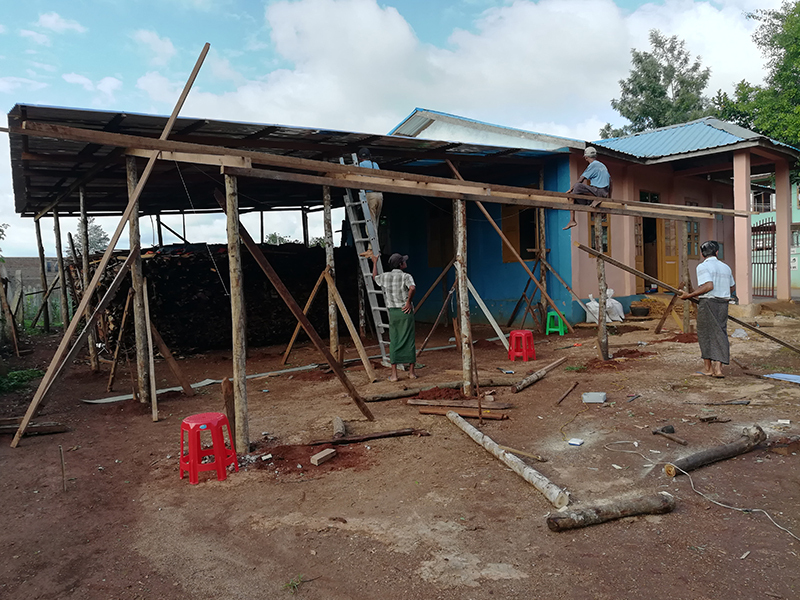 This shelter will provide much needed protection for drying clothes as well as other essential materials. Thank you, Twelve17 patrons and volunteers! And well done, Grace Church! Your love for Jesus and for all his children simply astounds me. Every act of love, every prayer spoken, and every penny donated glorifies God. Be encouraged these days that your love is being practically felt and celebrated by 63 children this very day, as well as by the orphanage director, his wife and family. This is just one of many stories of God’s grace!